Adjustable Clutch cable suitable for the model Ford Transit 1996 – 2000, and so the MK5 model for the last four years of its production. Clutch cable with regulation works perfectly when we fix the clutch in our commercial vehicle. 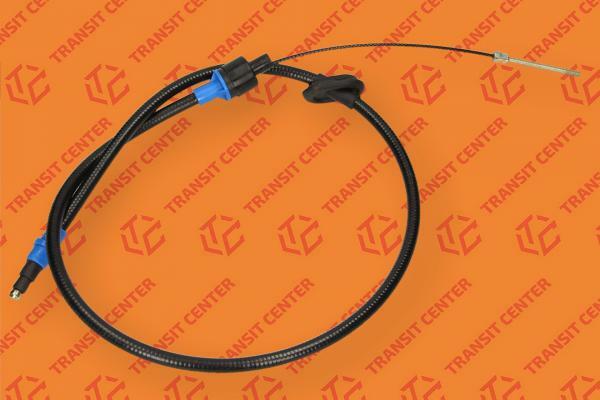 Clutch cable from the control allows you to adjust the tension links, so we can adjust the intensity with which they have to react Transit clutch.